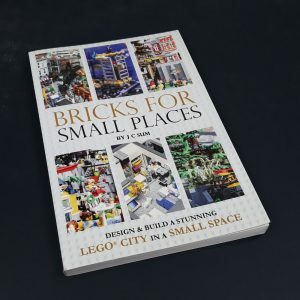 Learn how to create an awesome custom LEGO city, regardless of the space you have. 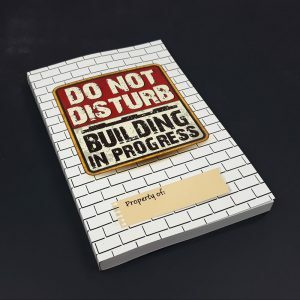 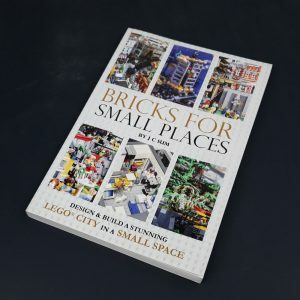 These books share design approaches, techniques and tips that will bring your custom LEGO city to the next level. 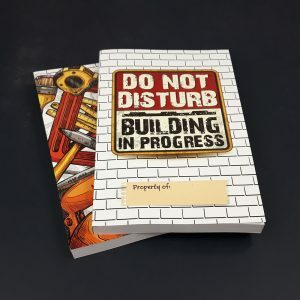 All books are available as printed books or digital downloads.